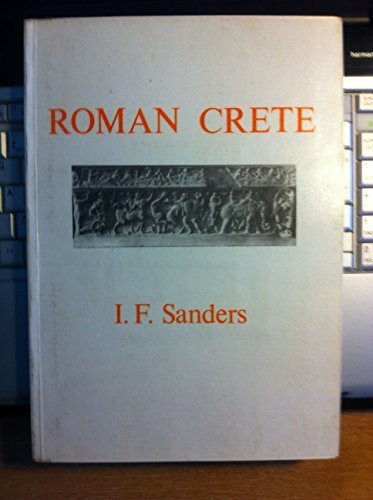 A comprehensive survey of Crete from its conquest by Metallus in 69 BC to its fall to the Arabs in 824 AD. Epigraphic, literary and archaeological evidence are combined to present a picture of the area and its administration. With a gazetteer of known sites and monuments.